Colorado Rapids and Vancouver Whitecaps are the final 2 opponents of Portland Timbers and just about everyone in the squad of Caleb Porter are aware of how important these upcoming matches are going to be as they might be the decisive factor in whether or not Portland is able to fulfill one of their initial objectives of the season which was to seal a playoff spot. “Sunday is a must win for us. Everyone knows what’s at stake, the coaches, the players… Everyone is of the mind that we have to really go into the game believing that we can win.” This was a statement released by FanendoAdi of Portland Timbers as he stated just how important this approaching match will be. 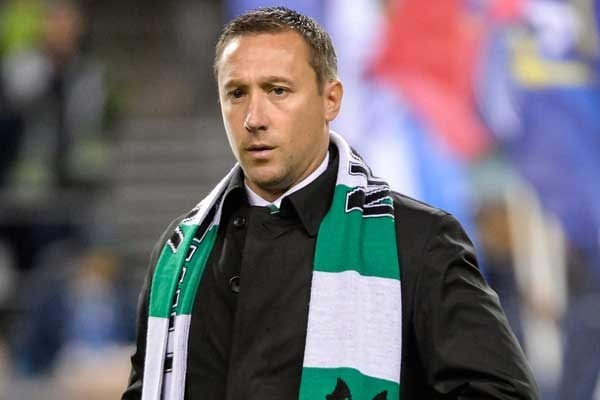 Expect to see Caleb Porter’s squad to go all out in their final matches as they are in need of victories in these upcoming matches against Colorado Rapids and Vancouver Whitecaps.